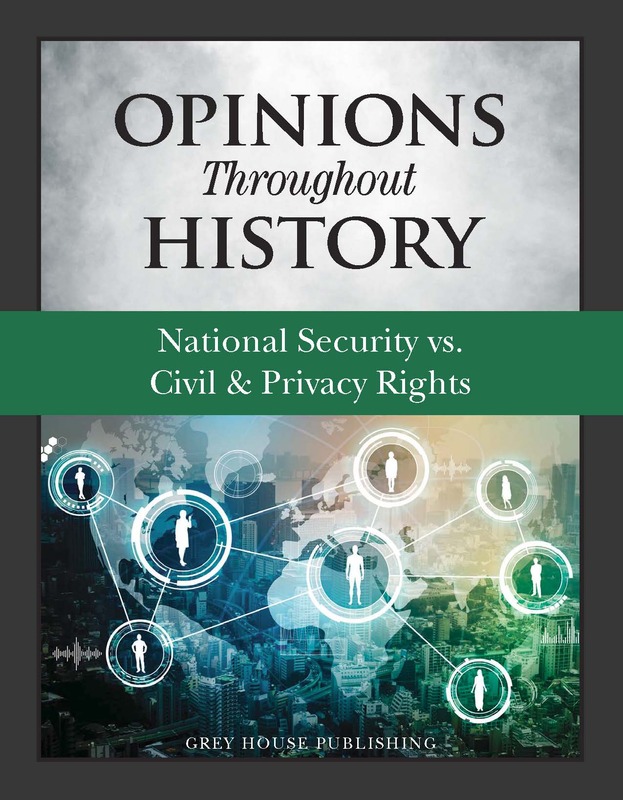 This encyclopedia discusses the practical, political, psychological, and philosophical challenges we face as technological advances have changed the landscape of traditional notions of privacy. “Big Data” applications of every sort now permeate our social and civic lives: Orwellian government surveillance in the name of national security; Supreme Court-sanctioned collection of DNA “fingerprints” of criminal suspects; targeted online advertisements tailored to our supposed interests and desires on the basis of our personal online histories; wearable computers with camera and recording features; and GPS systems build into our cell phones that track every movement—such developments no longer shock or even very much surprise us. After considering all this, the real question remains: How are we to maintain privacy rights without sacrificing our technological interests? Coverage is detailed and far-reaching. Entries include social media such as Twitter, Instagram, and Snapchat; amendments in the Bill of Rights most relevant to privacy rights—the First, Fourth, and Fourteenth; and significant Supreme Court cases responsible for shaping our country’s current understanding of privacy rights in a digital age. Just as important are entries that discuss the theoretical and philosophical basis for our understanding of the concept of privacy, extending from the writings of Aristotle and other Greek philosophers to whistleblowers such as Mark Klein and Edward Snowden. WikiLeaks, Julian Assange, sexting, and emails are just some of the contemporary aspects of privacy rights that this book explores. Many entries include photographs and illustrations, including cartoons by Herbert Block, an American editorial cartoonist and author known for his commentaries on national domestic and foreign policy. The backmatter continues with a reprint of the Privacy Rights Act of 1974, Glossary of terms, two valuable tables listing court cases and statutes related to privacy rights, and Index. 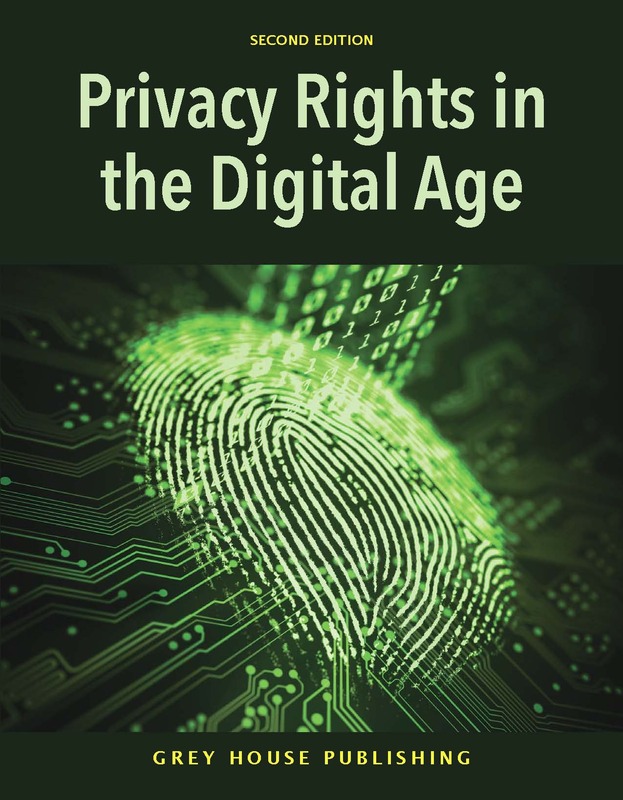 Designed for undergraduates, high school students, and general non-specialists, Privacy Rights in the Digital Age presents a current, balanced, and reliable collection of material to map the emerging privacy terrain in an easy-to-understand, thought-provoking manner. Privacy Rights in the Digital Age comes with FREE ONLINE ACCESS on the popular Salem Press platform, http://online.salempress.com. With unlimited users and remote access included, your students and researchers can now search this amazing collection of data, anytime & anywhere. 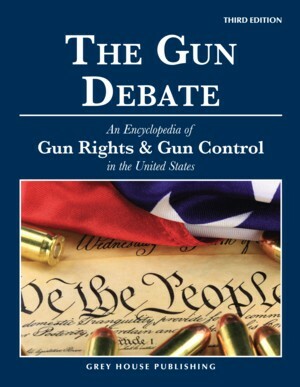 Over 350 entries provide in-depth, unbiased coverage of both sides of the gun debate. Updated and expanded coverage includes new entries on recent gun laws and legislation, coverage of mass shootings, gun incidents and police shootings, plus new information from groups who support gun rights and those who support gun control in America.